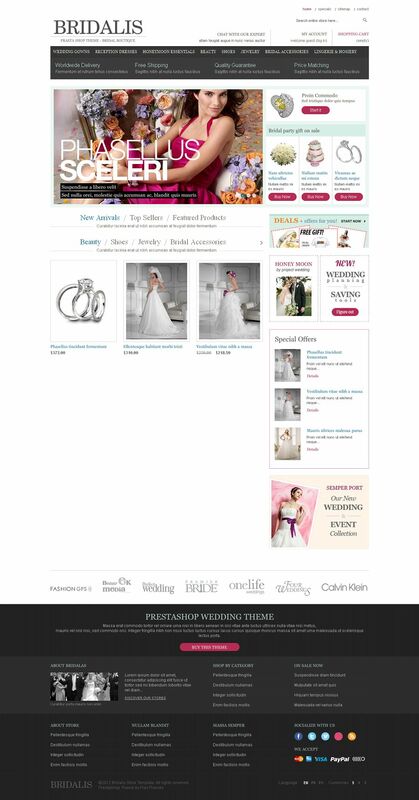 Bridalis is a premium Prestashop wedding store theme from Presthemes. 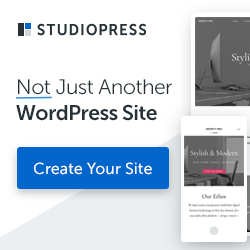 This theme has a professional style, unique design and comes with perfect combination of a logic structural, cool colors and great utilities. Bridalis theme is perfectly suitable for your online store selling wedding dress, bridal accessories, etc. The product sliders are integrated into the tabs, this makes your store has more the product space but your customers do not feel awkward and ensure the tabs display the characteristic themes and rich. The information about new products, best selling products, featured products will always be updated quickly to your customers.